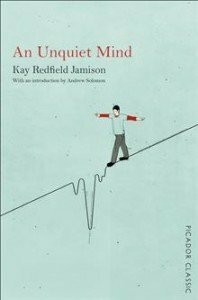 Dr Kay Redfield Jamison is one of the foremost authorities on manic depression (bipolar disorder) – and has experienced its terrors and cruel allure first-hand. While pursuing her career in medicine, she was affected by the same exhilarating highs and catastrophic lows that afflicted many of her patients. From her jubilant childhood to the disquiet that has dominated her adult life, she charts a journey through her own mind, and those of others.